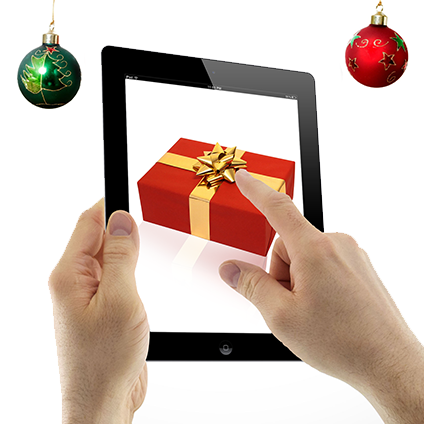 Smartphones to help shoppers with Christmas shopping. Shoppers will make £330m worth of purchases by using their smartphones this Christmas, with devices helping to influence a further £3.2bn in sales. Recent research showed that smartphones will play a critical role in the weeks running up to Christmas Day, with shoppers researching prices, storing shopping lists or making payments for goods. In addition to the £3.5bn of sales derived from smartphones, another £500m of sales will be made through tablets. Whilst we forecast 10% of in-store sales will be influenced by smartphones in December, by 2016 we predict this figure will be as high as 18% for the full year, equivalent to £43bn of sales. With the rapid adoption of mobile devices, it seems it’s going to be a click-and-collect Christmas for many shoppers and retailers.